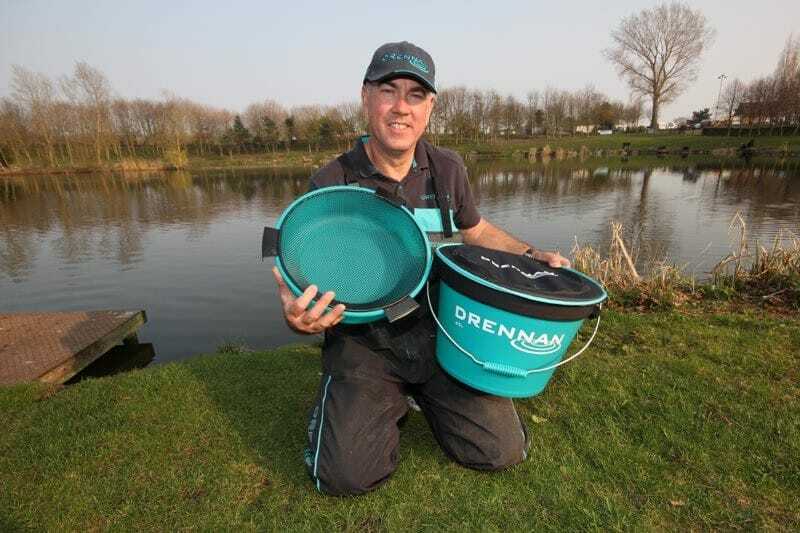 The Drennan 25L Bucket System con­sists of a main 25-litre bucket, plus a shallow bowl, bait riddle and zip-open cover. 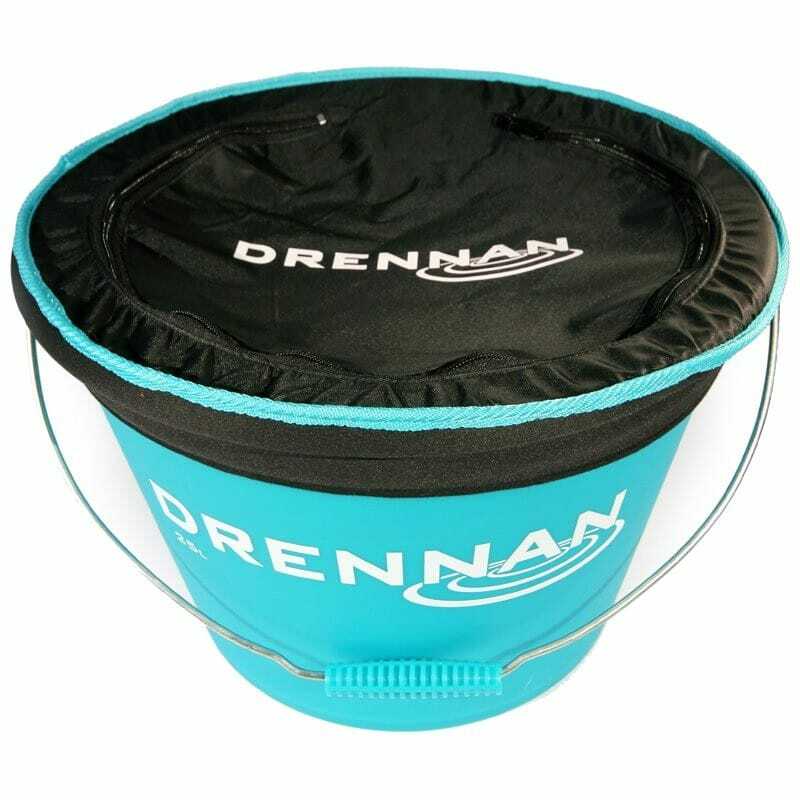 The main bucket is made from rugged, heavy duty polymer with a strong carry handle and fea­tures our eye-catching aqua colour scheme. 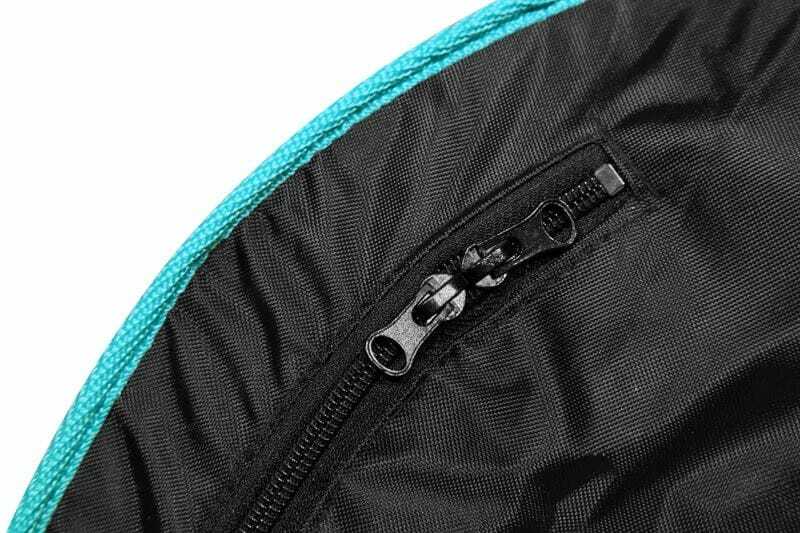 It has an ample 25-litre capa­city plus useful internal meas­uring lines. 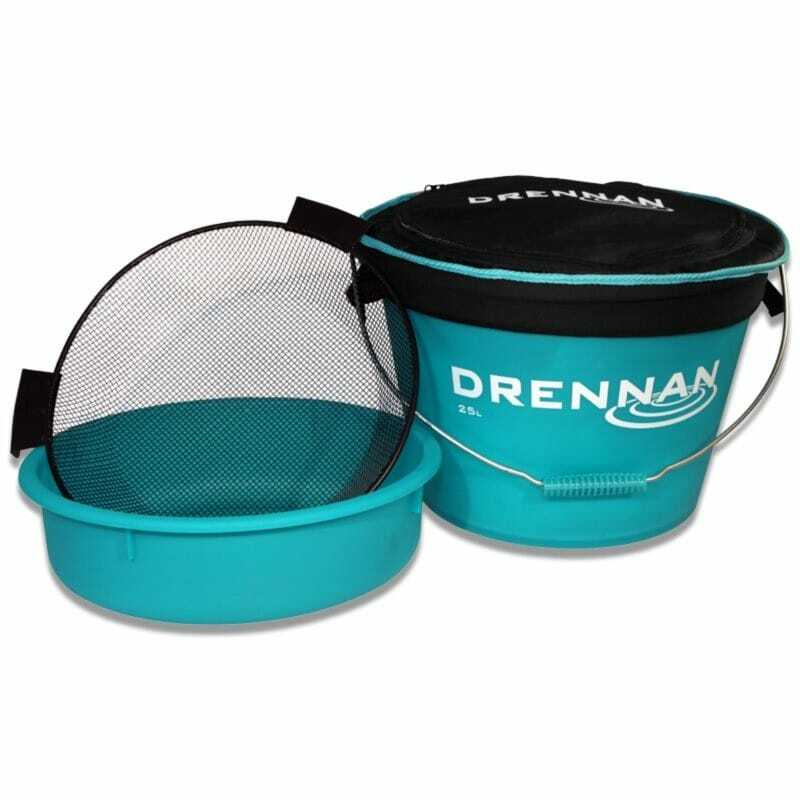 The smaller bowl sup­plied has an approx­imate 5-litre capa­city and sits neatly inside the main bucket's rim. 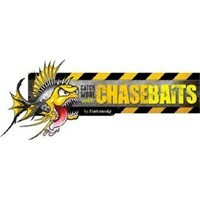 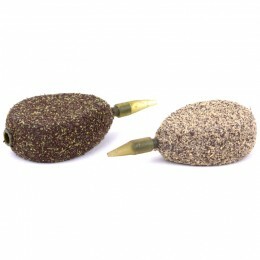 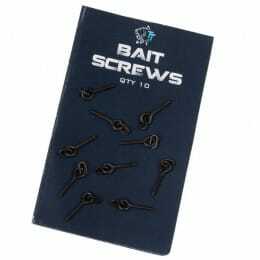 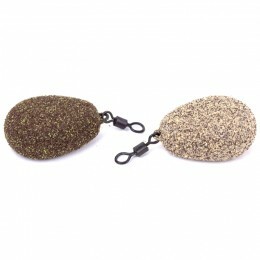 A sturdy bait riddle is also included in the set with the ideal mesh for both ground­bait and maggots. 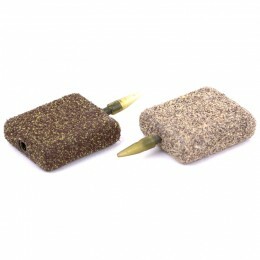 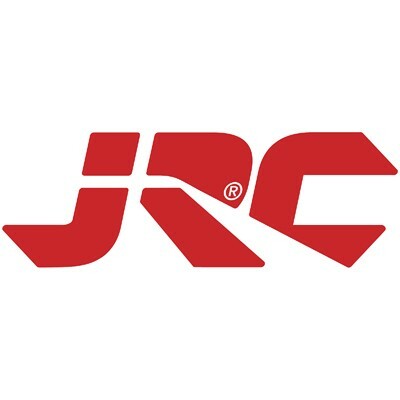 Finishing off the system per­fectly is a prac­tical cover that can be easily clipped on or off. 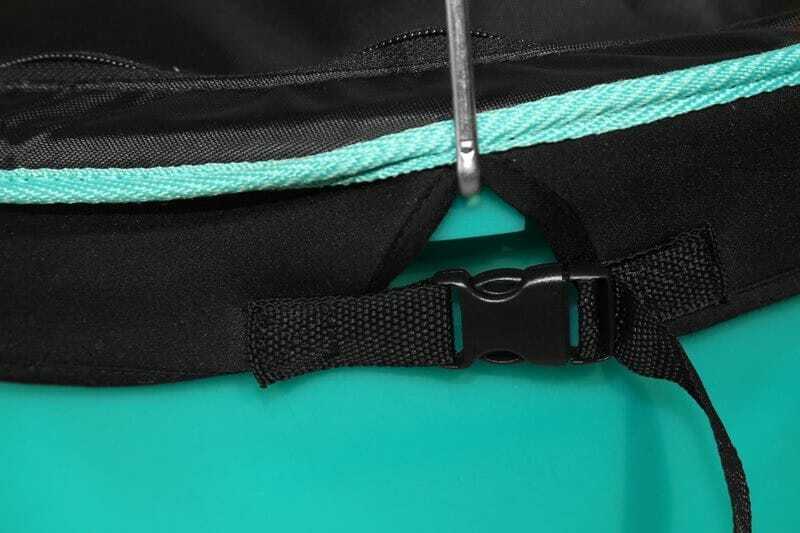 The Neoprene sides create a snug fit and a zip-up lid pro­tects the con­tents from the ele­ments while still allowing easy access. 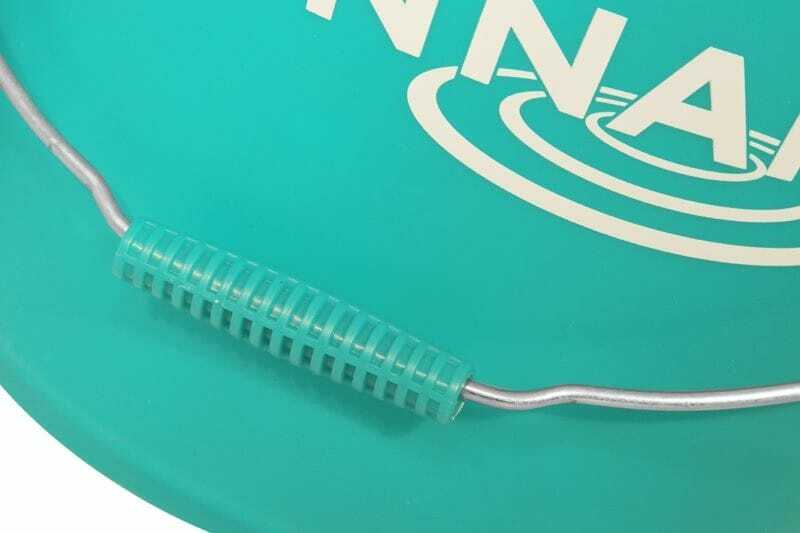 This Bucket System offers great value and is a much-requested item that's ideal for mixing and trans­porting ground­bait, pel­lets and particles.